The Crepe Club is thrilled to announce its first anniversary as a “brick and mortar” restaurant in the Phoenix metro area. The Crepe Club opened its doors in the Biltmore Fashion Park last June and has since seen tremendous growth and support from the local community. In just a few short years, The Crepe Club has become a great business success story. Brothers Karim, Fares and Omar Tarabichi started selling crepes from a food cart on the Arizona State University campus in 2014. Three years later, The Crepe Club now has three “brick and mortar” locations in Phoenix with more in the works. What started as a side project for the trio is now a full-time family business. The Crepe Club is also a great food story. 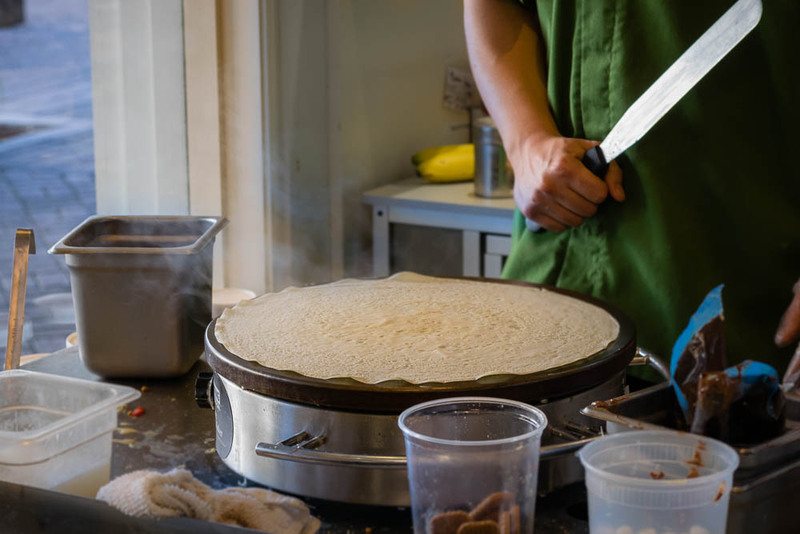 The crepe batter recipe is a version shared with them by their favorite creperie on Paris’ Boulevard Saint Germain. The brothers would make crepes for their parents every Sunday, competing with each other to see who could make the most unusual flavor combinations. The Tarabichi family is originally from Syria and lived in France before coming to the United States. Food and cooking is a family tradition but the restaurant business is new to them. The brothers have degrees in Political Science (Fares), Industrial Engineering (Karim) and Business Administration (Omar). The Crepe Club has locations in Phoenix, Gilbert and Tempe. 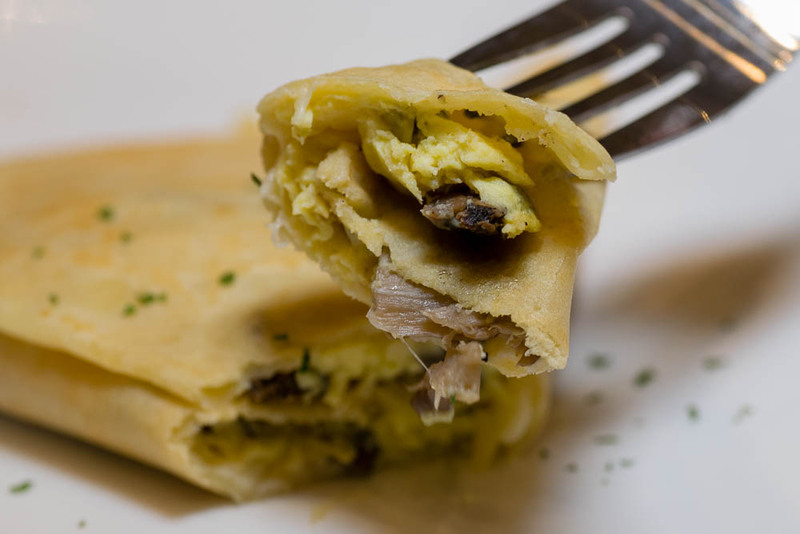 Its menu offers a wide variety of options including sweet and savory crepes, salads, quiches, paninis, wraps, baked goods, juices and much more.